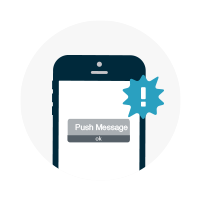 AppBurst develops mobile applications for events, conferences, and tradeshows. 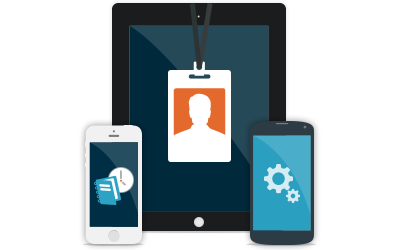 Our software platform and expertise in the event industry allows us to quickly create native iPhone, iPad, and Android mobile apps for any event. 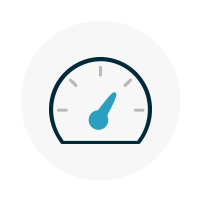 Our affordable solution enables event owners, marketing and management companies to keep their event attendees engaged before, during, and after the event. 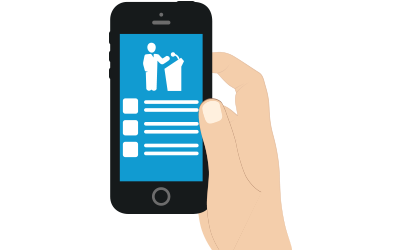 Our mobile apps market your event and enable attendees to manage their experience by using any mobile device. The same content is shared across all platforms for a user-friendly experience with improved event organization. Have a last minute change to a session or speaker? No problem. 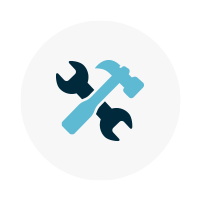 Our mobile apps can publish content updates in real time and even send push notifications to event attendees. Increase your flexibility with a mobile app from Apps For Events. Receive daily app download reports and detailed in app usage statistics. 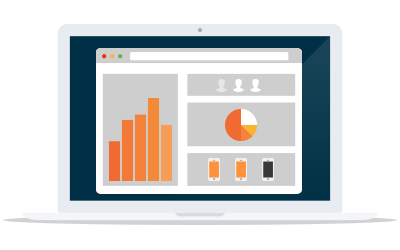 Setup custom tracking, develop goals for your mobile app, and determine how your app is being used with comprehensive reports provided by Apps For Events. Apps For Events is powered by AppBurst. 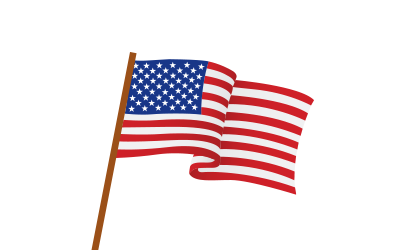 All software development and applications are proudly built in the United States of America. Read more about us here. Ever Consider Making a Mobile Event App Relevent Year-Round? Download our free white paper today by signing up for AppBurst's newsletter. Enjoy valuable insight on mobile apps and the event industry periodically delivered to your inbox. Our user-friendly content management system (CMS) for admin users improves event organization and enables our clients to create and edit content, change color schemes and graphics, send push messages, track app analytics, and more. Scheduling multiple push messages at once--often times weeks or months in advance--serves to ensure notifications aren’t forgotten and enables staff to focus on other event-related priorities during the conference or meeting.